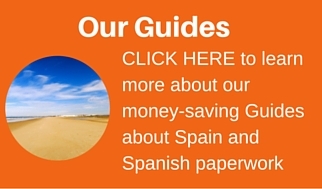 Learning Spanish As A Family : Before You Travel Or Move to Spain! 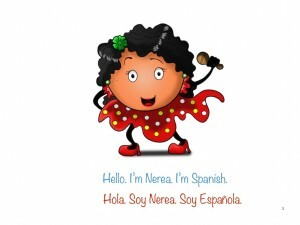 Have You Considered Learning Spanish As A Family? How many of you have positive memories of learning a foreign language when you were growing up? I’m guessing that, like me, most of you have memories of uninspiring lessons and textbooks you could literally blow the dust off as you were in no hurry to pick them up for fear of being put to sleep rather than being inspired and motivated to learn from them. As Brits, perhaps we suffer from the fact that English is so widely spoken in so many countries around the world. However, thankfully, we’re becoming more and more aware of the incredible benefits learning another language has. The UK government, for example, has made language learning compulsory for children at Key Stage 2. One of the main issues though is that it hasn’t provided adequate resources to do so. You may think we, as a country, a community, we aren’t that keen to learn another language, but a study published late last year showed that 58% of adults regret not knowing another language. We live in an ever growing global society where we are constantly communicating with people from so many different backgrounds and nationalities. It is natural that we desire to understand and communicate with other cultures. For those of you who travel or move abroad this desire will, or should be, much greater. As in previous posts, we’d like to highlight the importance of learning Spanish, or any language, before you travel or move, especially when you have children. Language knowledge facilitates integration and makes the transition to a new country a lot easier and allows children to communicate with their peers. 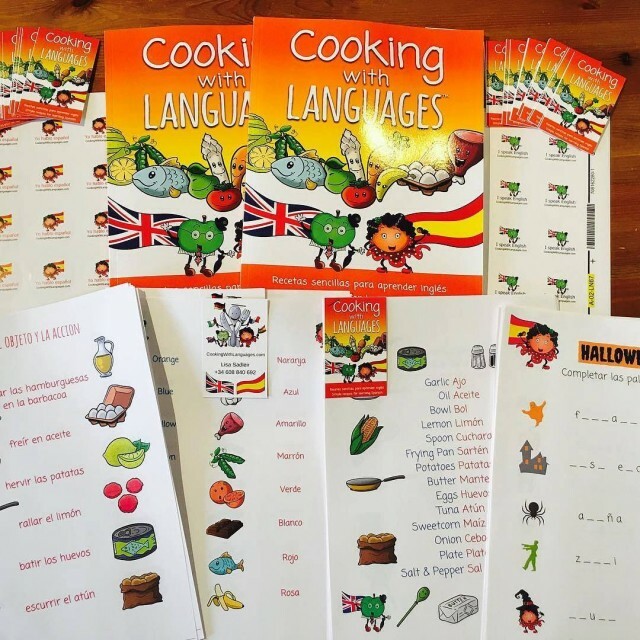 I recently came across One Third Stories, which, like our Cooking With languages project, looks to help parents and children learn Spanish and other languages, together. The reason it caught my eye is because they also support language learning at home, as well as schools, and engage parents and their kids using stories. One Third Stories was founded by two young guys with contrasting language learning experiences. Jonny, part of the 58% and very much the product of a British language learning system, and Alex who grew up bilingual Spanish and English in Paraguay. They create stories that start in English and end in a different lengua, by gradually introducing foreign words. The way they do this is through their innovative Clockwork Methodology ®. The first story, app, and hardback will be available on Kickstarter on the 17th of May where they will look for people passionate about learning languages to help bring the project to life. 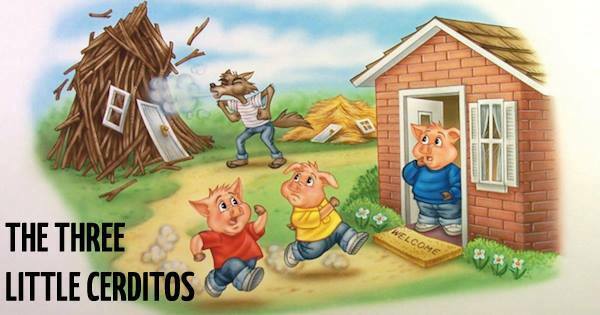 So far they have produced an audiobook of The Three Little Pigs to learn Spanish using this methodology and also a puppet show (see video below)! The beauty is that the contexts are so clear that children learn without realising it, and adults become involved too. You can follow their progress on social media (Facebook and Twitter) or download a free audiobook HERE to check it out. It’s a great idea, don’t you agree? Here’s to finding more innovative ideas for Making Language Learning Fun For Children!